Diana Buchanan, MM, MT-BC - Dynamic Music Services, Inc.
Diana has always been involved and enjoyed music throughout her life. Much of this love comes from her parents and her music teachers where she grew up in Princeton, WV. This love for music led to getting a Bachelor’s degree in Vocal Performance from Greenville College in Illinois. 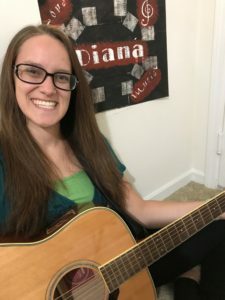 After college, Diana traveled to Florida to work at Disney World and thoroughly enjoyed the experience, however, music was absent in her role there and she began searching for a new path. Diana discovered music therapy and realized it was the perfect blend of music and helping other’s and quickly began to change her career path. She returned to graduate school in 2015 and graduated with a Master in Music Therapy from Florida State University in 2017. She did her internship at the Salah Foundation Children’s Hospital in Ft. Lauderdale, FL providing services to patients in the hospital and has since had a passion for working with the younger generations. 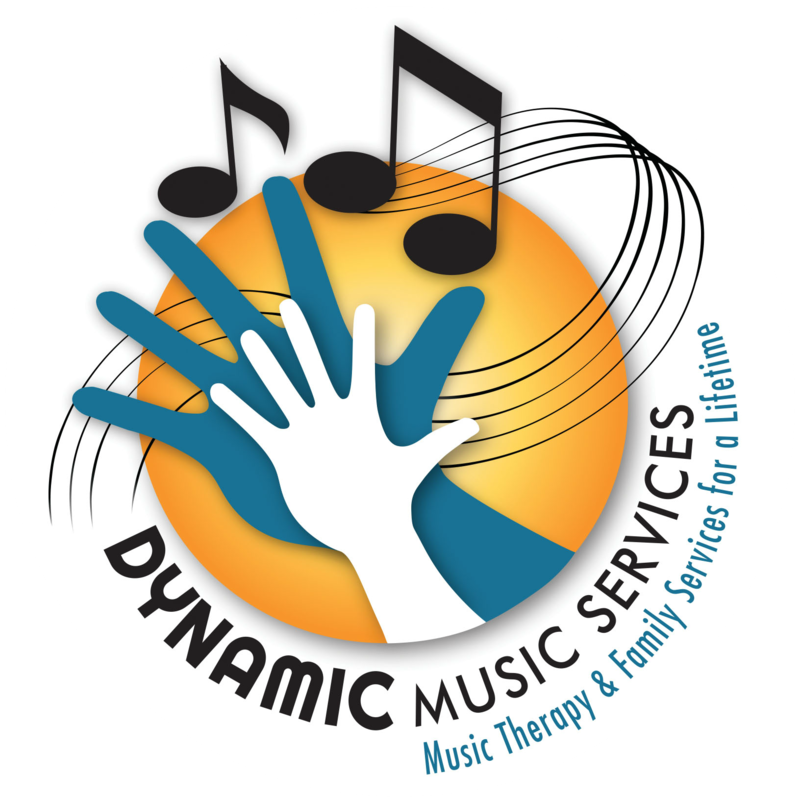 Diana is excited about joining the Dynamic Music Therapy Team in providing services to those in and around Indianapolis.